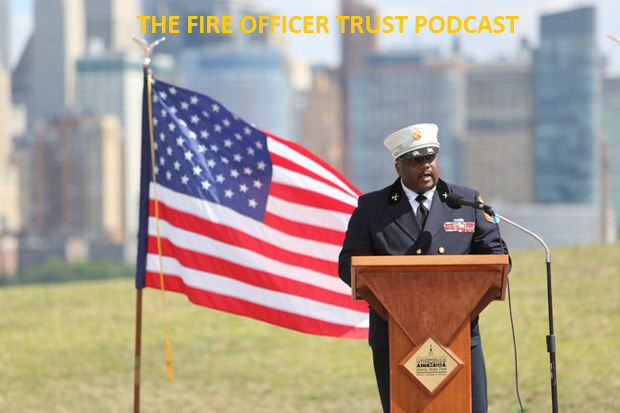 Fire Officer Trust Blog and Podcasts. A place for Fire Officers and those who aspire to be. 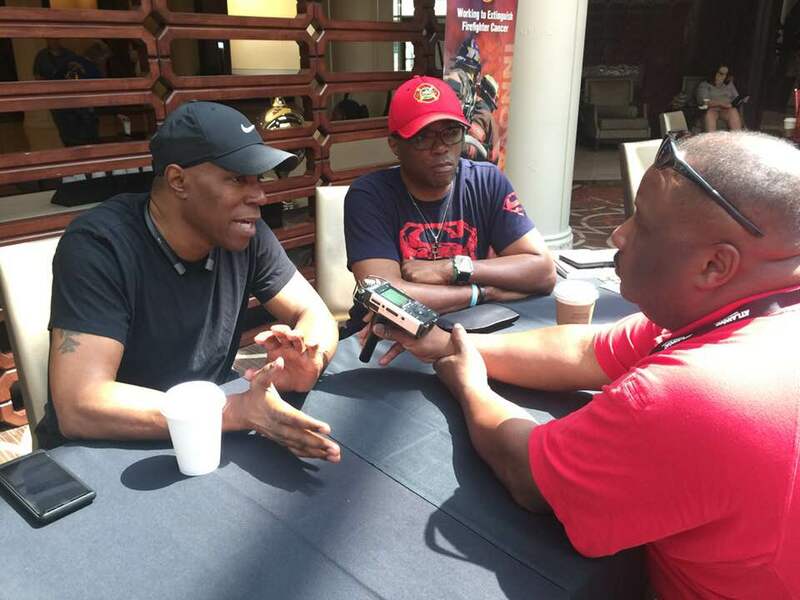 Interviews and discussion of leadership principles. The "GLUE Guys" touch on vital issues that reaffirm the connections to the communities and people we serve. Their unique brand of leadership empowerment brings focus on the individual leader and their growth through principled leadership! I have been following the G.L.U.E. Guys for quite some time now. Their innovative approach to leadership development has the all-access flavor that is necessary in today's business market. Although I have primarily seen their work in the emergency management sector, I recognize those foundational principles that are the hallmark of successful leaders and organizations. (c) Copyright 2018 Fire Officer Trust. All rights reserved.